London is in the grip of a heatwave. The tube is the cheapest and most disgusting sauna you've ever entered. The streets are paved with golden sunshine. Your office probably needs some more air con and a beer fridge. The time-honoured solution? Ice cream. 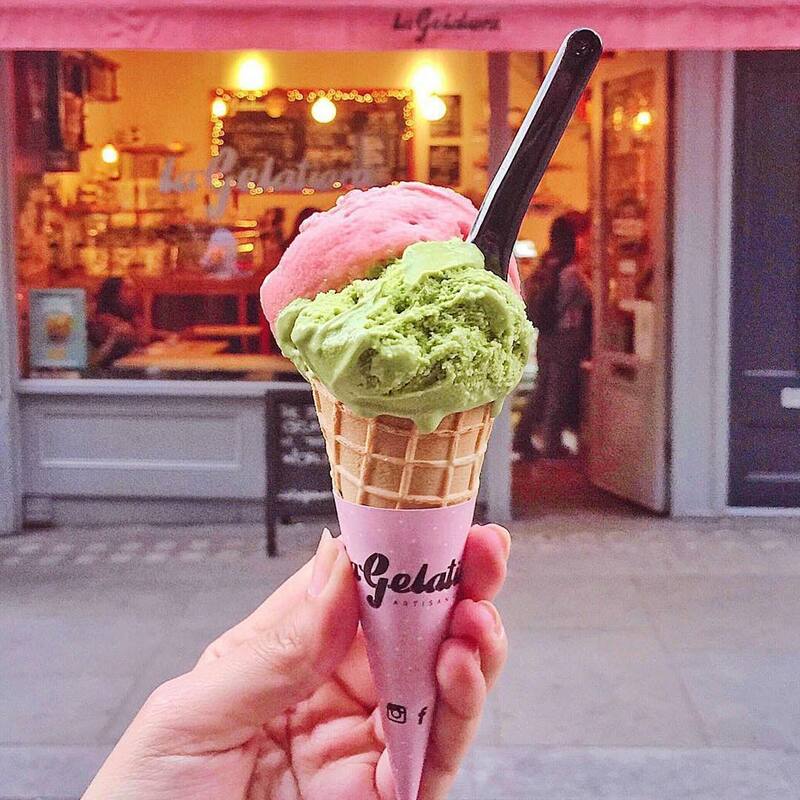 London's ice cream parlours, scoop shops and vans have so much to offer: sorbets, granita, cones and tubs, froyo and toppings. The nostalgia of a '99 (+ flake, of course), a classic magnum or the retro twister, the everyday lolly and vanilla ice cream all have their worthy place, but sometimes you want more than vanilla. Sometimes vanilla is very vanilla indeed. 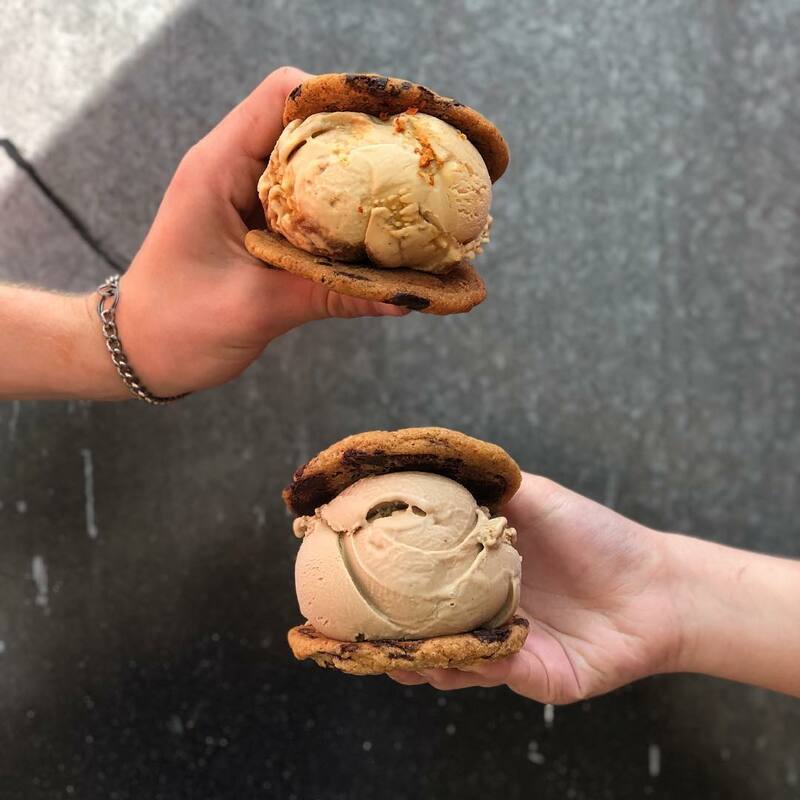 When you've had so many ice creams that you don't want to see another chocolate, strawberry or mint choc chip, turn to this City Pantry guide to the best places that favour flavours on the weirder side of life. 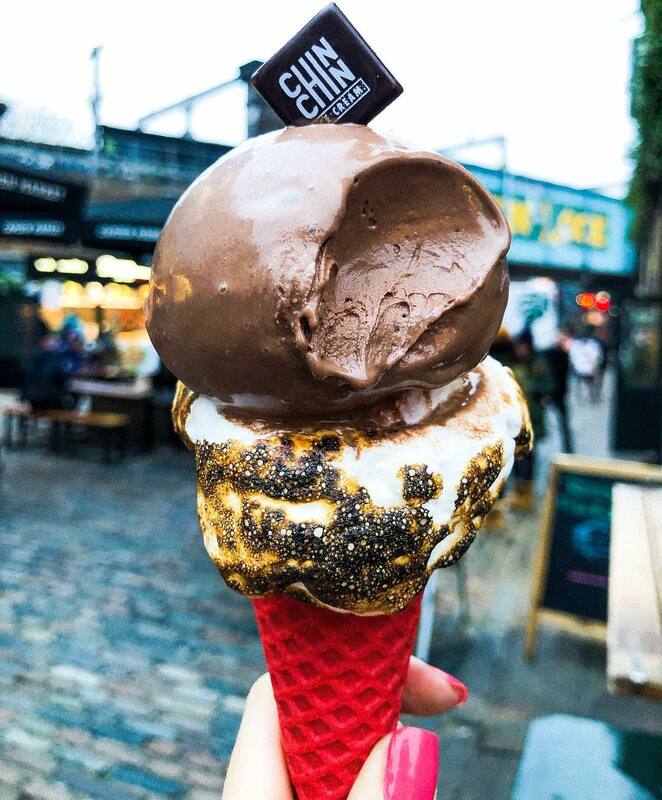 Unusual, inventive, and inspired, discover these unique London ice cream shops. If you like your ice cream with some theatre and even a sense of mild threat, this is the place for you. Custard bases are flash frozen with liquid nitrogen, before being mixed with toppings zany enough to make your local fro-yo joint blush. Black tahini halva with bee pollen honeycomb? Purple violet with truffle crumble? "Crack"? This Soho ice cream institution and sister to Bocca di Lupo across the road is perhaps *the* Italian ice cream parlour in London. 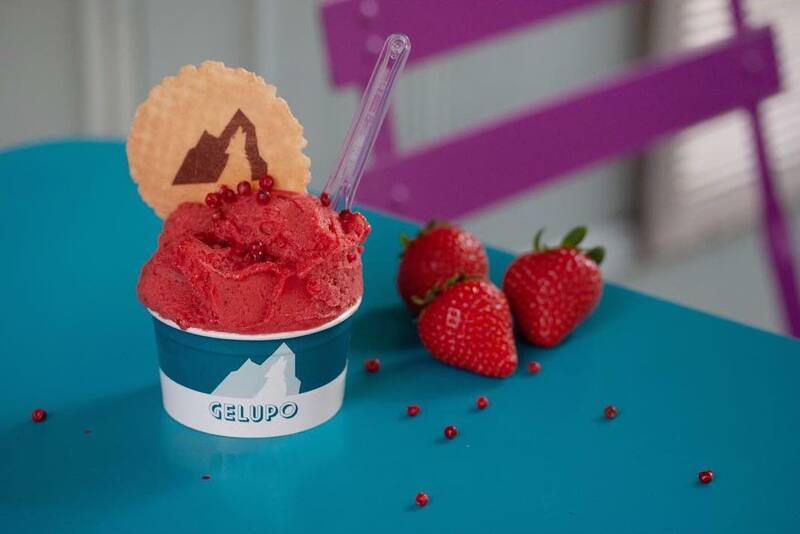 Gelato is silken and stunning but their sorbets and granita — a meltingly refreshing ice-slush that Sicilians traditionally enjoy for breakfast — steal the show. 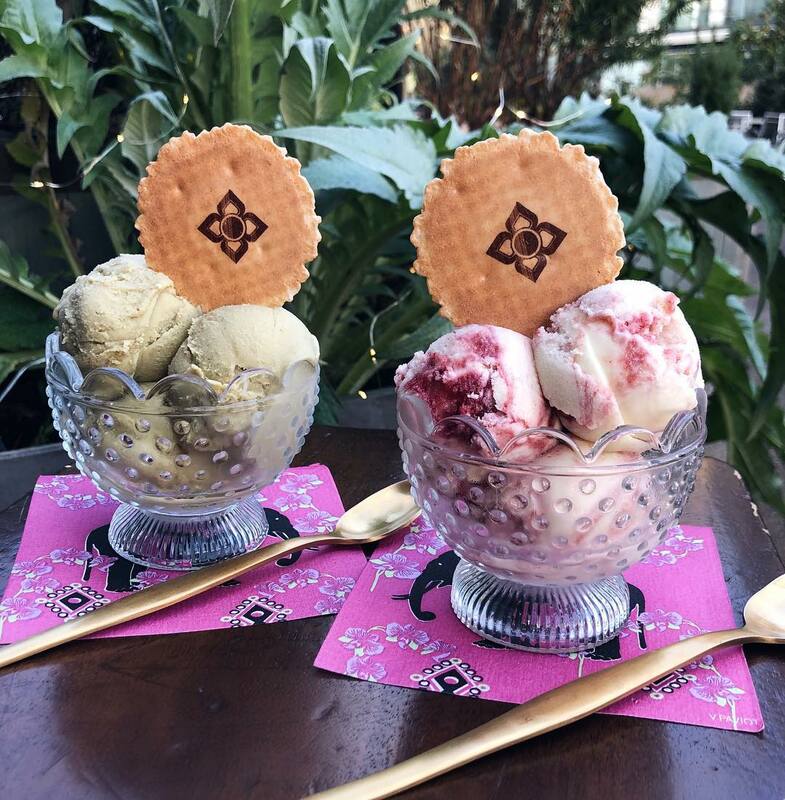 White truffle and porcini ice creams have appeared on the menu, but at this time of year, olive oil and rosemary, Pimm's and lemonade sorbet and a savoury pine nut and fennel showstopper are top billing. Blue cheese and walnut? Watercress? Horseradish? No, these are not steak accompaniments. Beetroot, pine nuts, basil and chilli? No, this is not a (oddly-composed) salad. This is a list of ice cream flavours from La Gelateria. Leave the basic flavours at the door. Ice cream sandwiches in London's parks: it's not hard to see why Blu Top have quickly become one of the city's favourite ice cream truckers. Whether it's sodaberg (root beer), garden gate (rosemary with honey and pecan) or california campfire (pine needles, pecans), their unique flavours are best enjoyed between two chewy cookies. Based in King's Cross and Tufnell Park, this parlour keeps a list of every flavour it has ever made: it's a good indicator of form. Purple sweet potato. Done. Beetroot. Done. Brown toast. Done. Maxi Moo Moo. What? Flavours change daily so take a leap of faith and visit — something unusual will surely be waiting. Want some ice cream of your own for the team? Take a look at some of the downright delicious ice cream parlours City Pantry can deliver straight to your office. No questions asked.